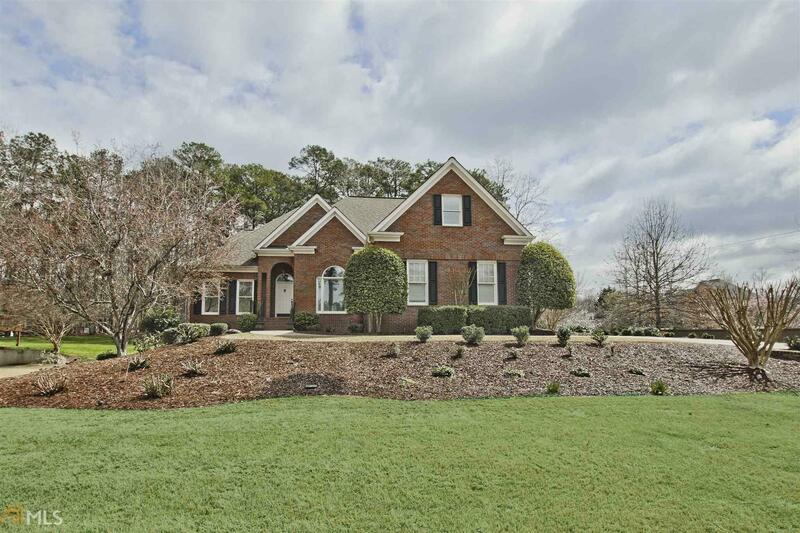 Custom Built European Home on a private 1.25-acre cul-de-sac lot. Stunning Foyer and exceptional craftsmanship throughout. Beautiful Master Suite and 2 Powder Rooms on the main level. Gourmet Kitchen opens to a lovely Fireside Keeping Room, Family Room, Breakfast Area and has incredible views of the covered deck and expansive backyard. Upstairs you will find a Jr Master & 3 additional Bedrooms, all en suite. The Terrace Level is an entertainers dream! Gaming/Rec Rm, Living/Media Rm, 2 Bedrooms, full Bath and a custom crafted Bar. The peaceful backyard is a true Oasis. 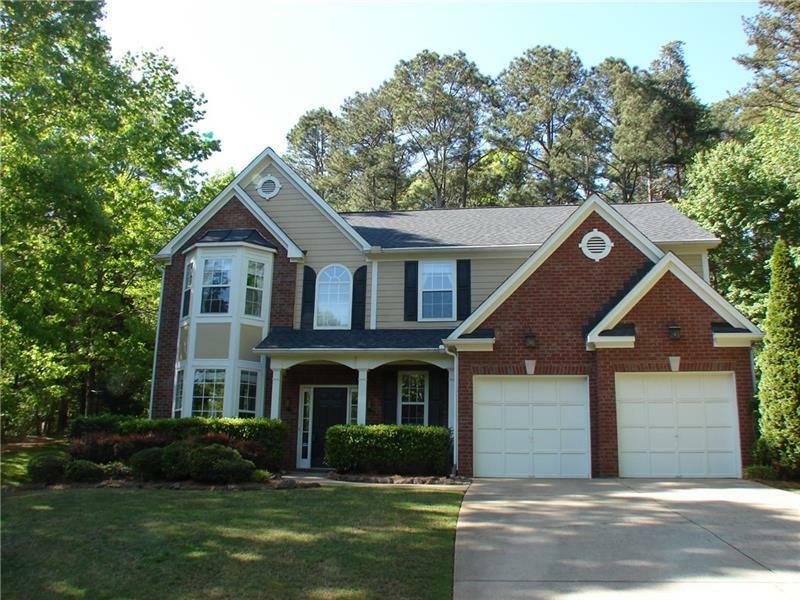 215 Manor Close, Milton, GA 30004 (MLS# 5984946) is a single family attached property with 7 bedrooms and 6.00 bathrooms. 215 Manor Close is listed for sale at $950,000.00. 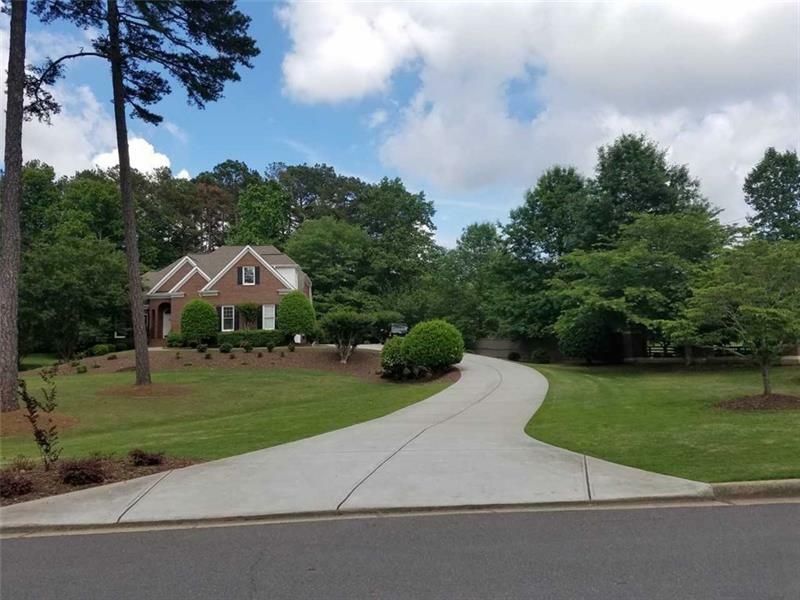 To view more Atlanta real estate and local neighborhood information, contact Vanessa Creech, Lisa Chirichetti, or visit ColdwellBankerHomes.com.